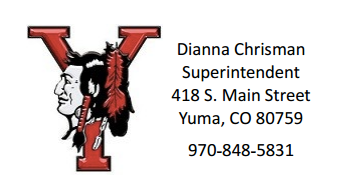 Yuma School District-1 is looking for caring, dedicated educators who are focused on students, collaboration, and community. A school/ community full of tradition and pride! 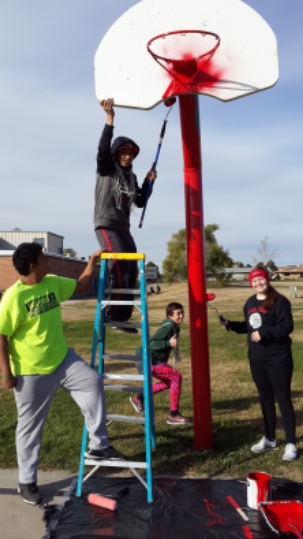 MES is PROUD of the supportive community culture we've worked to build. 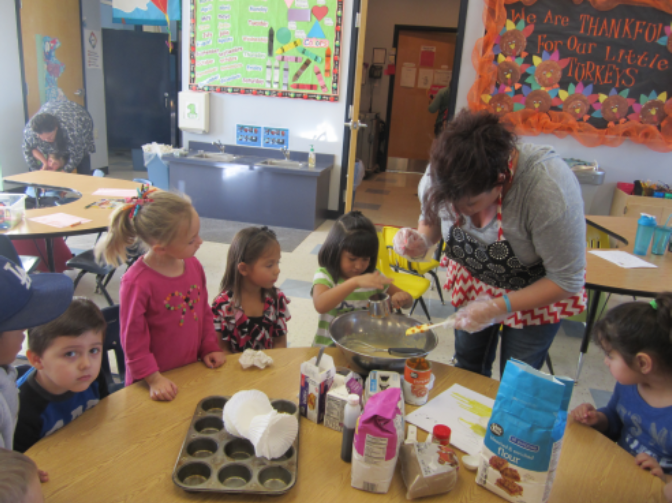 Integrating the Seven Habits of Happy Kids into students' daily routines and adding initiatives such as Watch D.O.G.S. (Dads of Great Students) and Fuel Up to Play 60 help students develop healthy habits that will help them find success throughout their lives. Our dedicated staff continually works together to improve students' academic achievement in all areas. Wrestling , Track and Cheerleading. Home of the 2015 2A State Volleyball Champions! Located in the heart of Northeast Colorado, The City of Yuma offers excellent quality of life to our residents! A low cost, safe, neighborly style of living makes Yuma a great place to live! Yuma residents enjoy a variety of recreational activities throughout the year which includes: 9-hole golf course, outdoor swimming pool; City park with basketball courts, skate park, playground equipment + 4 small parks; movie theater. The City of Yuma benefits from a full range of health care providers, Yuma District Hospital is a Level IV trauma center providing 24 hour emergency care. Agriculture is the key to Yuma’s economy.